Osborne Clarke’s Shanghai-based firm, Zhang Yu & Partners, has advised the world’s largest wheel manufacturer, Maxion Wheels, on an agreement to form a new passenger car aluminium wheel joint venture with Dongfeng Motor Parts and Components Group, one of China’s largest automotive parts companies. The new legal entity, Dongfeng Maxion Wheels, will build a new two-million per year capacity plant in Hubei Province, China, with series production scheduled for second half 2020. It is also expected to initially bring more than 450 new jobs to the region and produce low pressure die cast aluminium wheels, including high-end wheel finishes, as well as, other innovative wheel features. 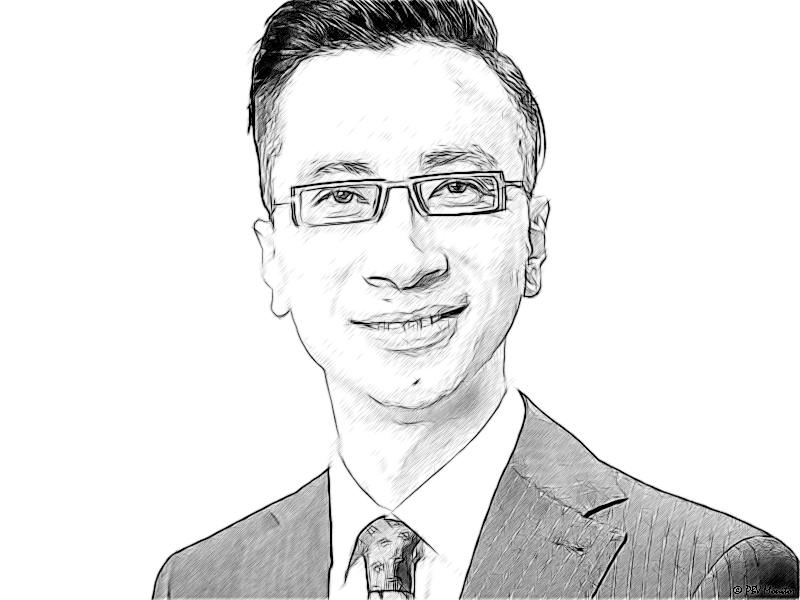 Steve Yu (Picture), Managing Partner at Zhang Yu & Partners advised Maxion Wheels on the joint venture. He was supported by commercial lawyers Carter Xu and Danny Yang.